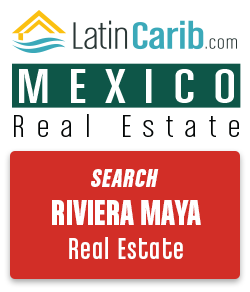 Use our Riviera Maya real estate site to find your perfect Mayan Riviera house, condo, or investment property. You can also be notified of all new listings that meet your criteria - just complete and submit the form below. Note: Our Mayan Riviera real estate search form lets you create and save multiple Mayan Riviera real estate search Profiles. You may update these Profiles or cancel at anytime. And if you do not want to register before you search - we have another real estate search for the Mayan Riviera here. We act as Mayan Riviera real estate Buyer's Agents - we represent you - and can help you with residencies, Mexican companies, and Mayan Riviera real estate investment. Finally we also offer a Mayan Riviera real estate tour.